I feel like I have been saying this a lot, but it’s so true: Time is FLYING by!! I can’t believe how quickly my little clients grow up!! 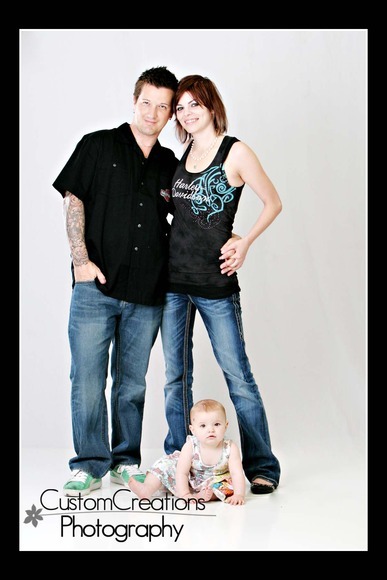 Aria’s parents were models for my Body Art project last winter, and her mom was pregnant with her at the time. When they had Aria they came in right away for newborn photos as well. I just absolutely fell in love with this family, they are sincerely sweet and they are so amazing to watch with their interaction with Aria!! And it doesn’t hurt that they are a beautiful family as well, both inside and out! 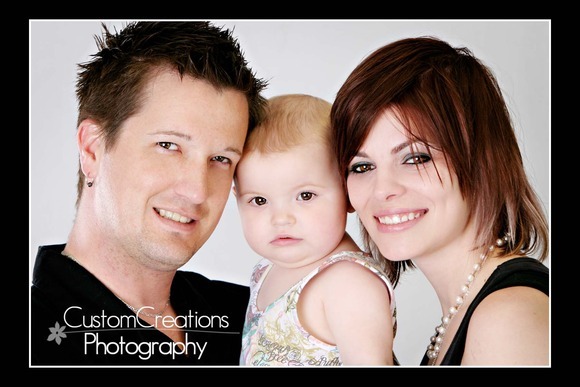 Here are a couple family photos we took during her First Birthday Bash session!!! Posted in Uncategorized | Comments Off on Aria’s First Birthday!